A change in direction for the author. 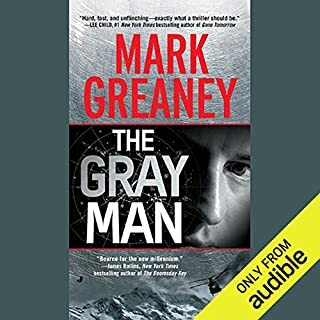 Would you consider the audio edition of The Gray Man to be better than the print version? Have you listened to any of Jay Snyder’s other performances? How does this one compare? 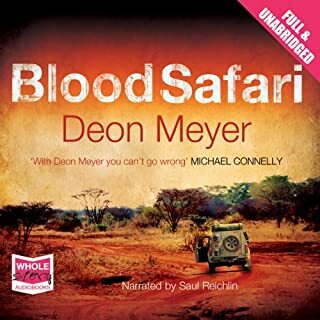 Would you consider the audio edition of Blood Safari to be better than the print version? 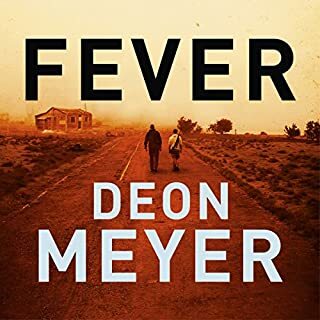 Well as an avid Meyer fan now after reading all the Benny Grissell stories and Trackers as well. This is one of his best in my opinion. 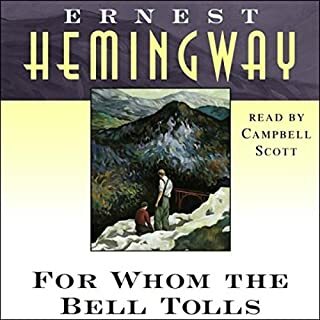 It has everything an action and mystery book should have. And could be a great film. 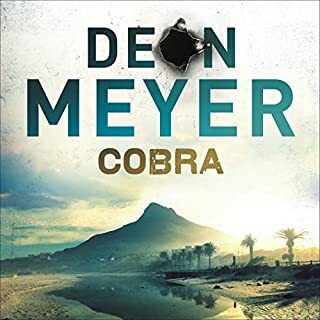 What did you like most about Cobra? 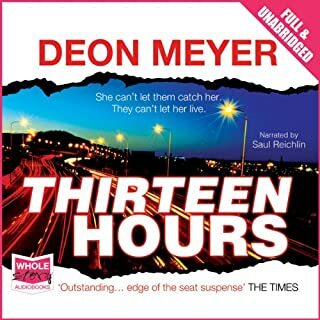 What other book might you compare Cobra to, and why? Would you listen to Restless again? Why? 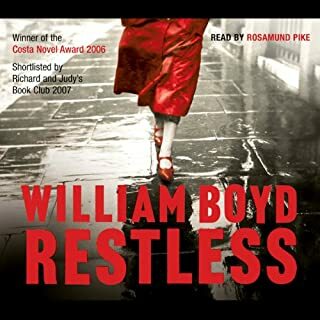 What other book might you compare Restless to, and why? Have you listened to any of Rosamund Pike’s other performances? How does this one compare? 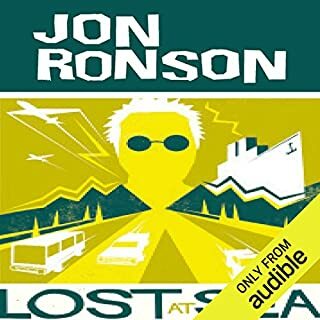 What did you like best about Lost at Sea: The Jon Ronson Mysteries? What did you like least? Which character – as performed by Jon Ronson – was your favourite? Could you see Lost at Sea: The Jon Ronson Mysteries being made into a movie or a TV series? Who would the stars be? 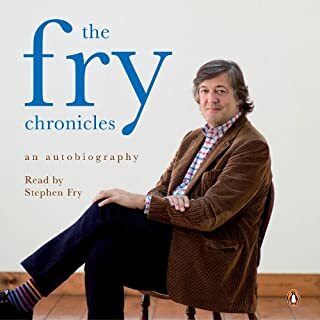 Would you recommend The Fry Chronicles to your friends? Why or why not? If you want to follow Fry;s footsteps to adulthood and celeb status then carry on carry on (such FUN, great song as well). What did you like best about Learn German with Innovative Language's Proven Language System - Level 1: Introduction to German? What did you like least? What three words best describe Judith Meyer and Chuck Smith ’s voice? 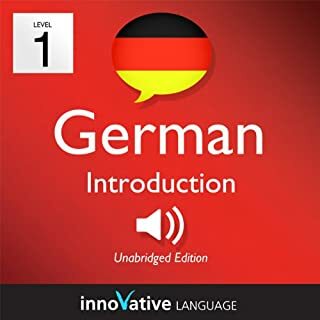 Do you think Learn German with Innovative Language's Proven Language System - Level 1: Introduction to German needs a follow-up book? Why or why not?